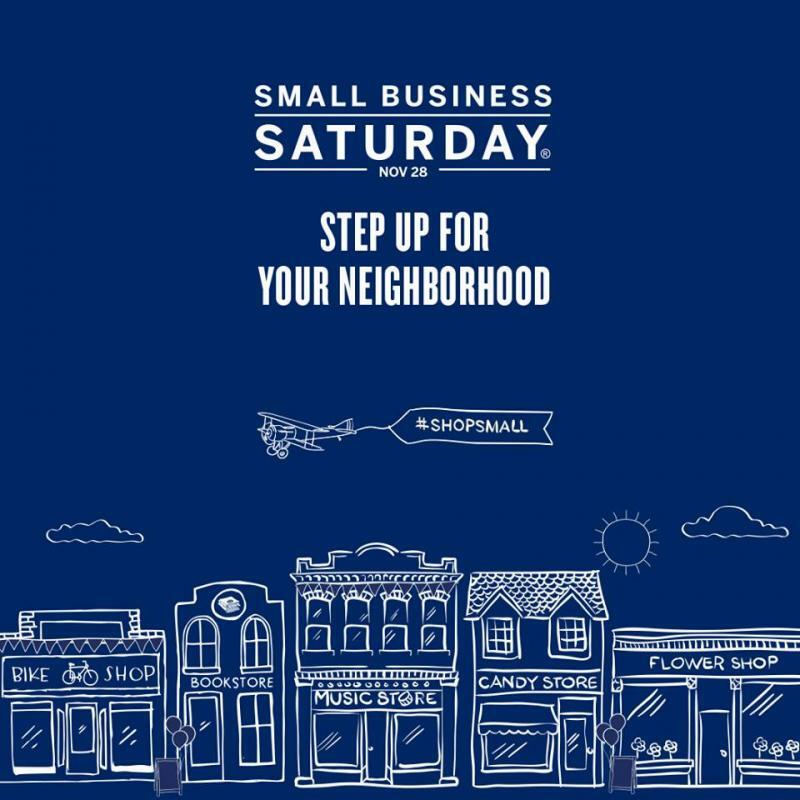 (2) we will be setting up for SMALL BUSINESS SATURDAY SALE on this Saturday! 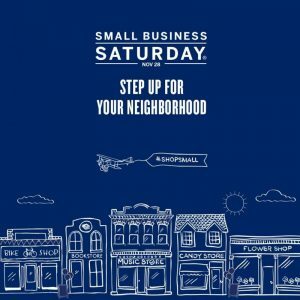 Don’t forget to come support your local businesses on Saturday for holiday shopping. I know y’all love Black Friday, but Saturday is much, much more important. 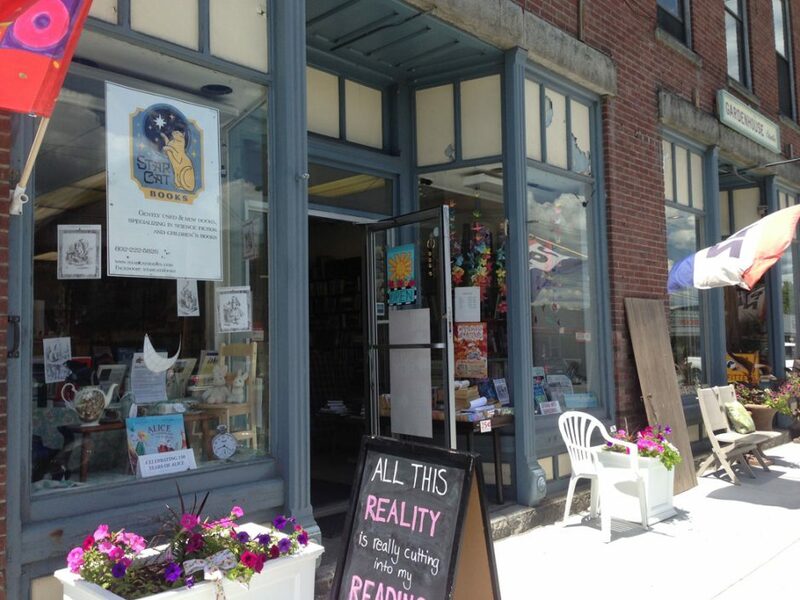 You’ll be supporting local businesses who need holiday sales to make it through the winter. Plus loads of holiday music, cookies, and cider. Come on down and celebrate the local community (and economy) with us! This entry was posted in events, sales, store hours and tagged event, sale, Small Business Saturday. Bookmark the permalink.